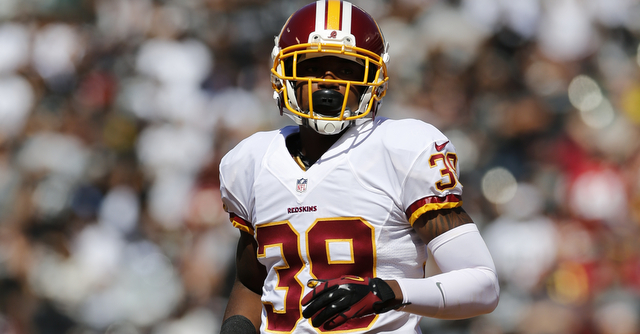 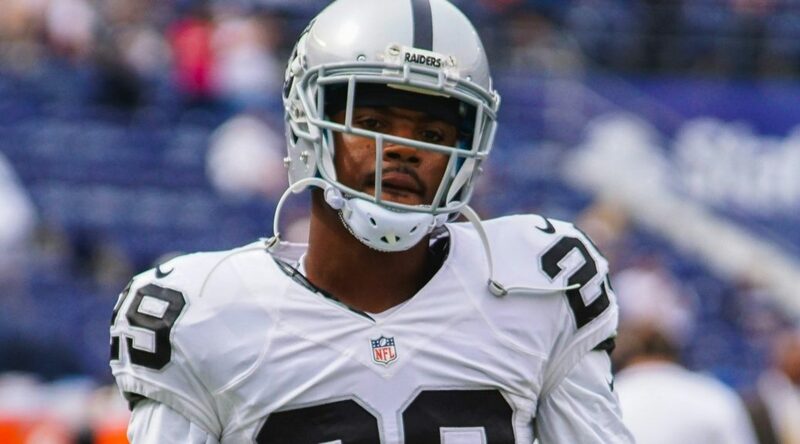 ALAMEDA, Calif. – The Oakland Raiders have released CB David Amerson, the club announced Monday. 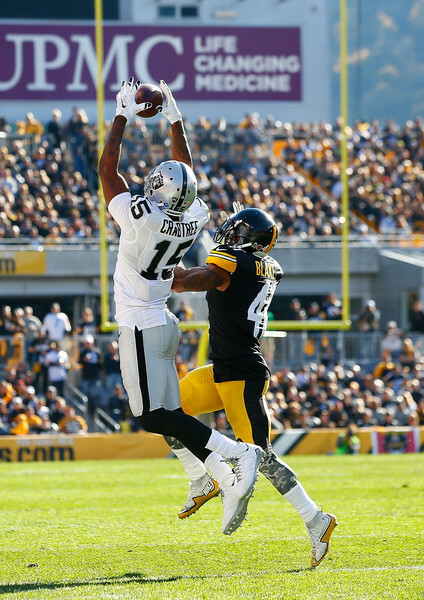 Amerson played in six games for the Raiders in 2017, starting each of them, and tallied 17 tackles (13 solo), four passes defensed and one fumble recovery. 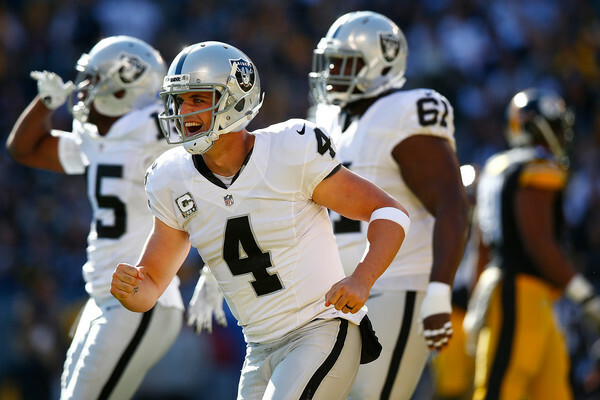 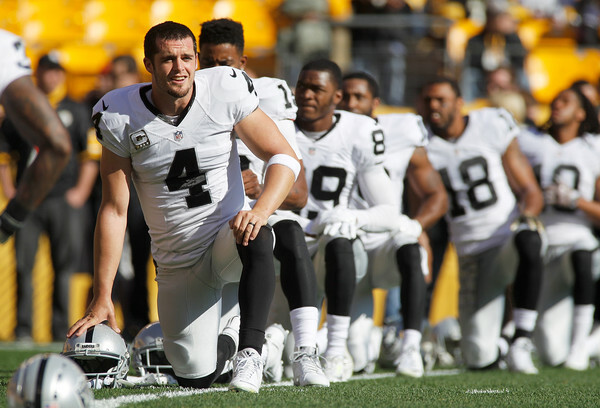 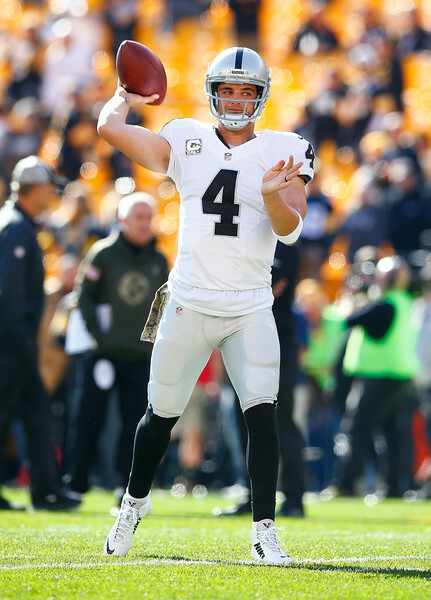 Over his five-year career with the Washington Redskins and Raiders, the former second-round draft pick of the 2013 NFL Draft has appeared in 68 games with 56 starts.